Plato once wrote, 'let me write the songs of a nation, I care not for its laws' which is a big statement. What's so special about songs, about things in the world that we find beautiful, and the artists who create them? To St. Pope John Paul II, artists had immense power. 'Beauty is the vocation bestowed on the artist by the creator in the gift of creative talent.' And, every now and again, you find this beauty, the essence of God, in the mainstream of our world. Here's just a few places we've found it in music. Passenger (that guy who made it big with 'Let Her Go') has just released a new album. Some of the tracks spoke to me in a way I really didn’t expect; they spoke to me prayerfully. So much of the album revolves around the idea that in life we need more than just ourselves, and whereas Passenger sings of a romantic interest to fill that void, it's easy to imagine God there instead. For me, it echoes the idea of us offering everything we have up to Christ. We offer him our highs, our lows, our strengths, and our weakness. We give Him all that we have; we give Him our service and our surrender, and through laying all of this down at His feet, we receive His grace and His immeasurable love. 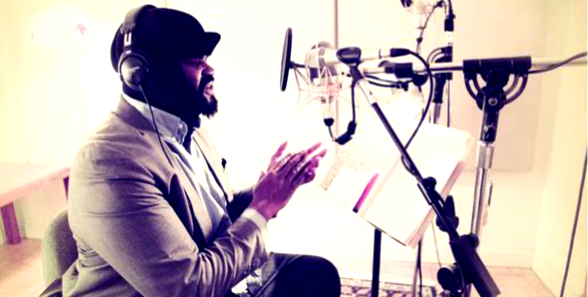 As a musician, my favourite way to pray is through singing and playing my instruments but extending that, I find rap and spoken-word beautiful ways of communicating prayerful feelings to the people around you and to God. When Chance the Rapper performed ‘Blessings’ live on Jimmy Fallon's show, I found that each member of the band that had been pieced together for the performance brought something unique; their individual talents were joined together to perform this music which in turn became bigger than the sum of its parts. This rhapsodic approach, plus the meditation on the words ‘are you ready for your miracle’ throughout the song inspired me to pray that my life and the work I am doing would all work towards God. It reminded me of how it is God who is inspiring me and creating through me every day, building up to these miracles. When it comes to blending beautiful instrumentation and thoughtful lyrics Bear’s Den are hands down producing some of the most evocative music out there. One of my fave’s - 'Sahara' - is stunning. It’s sort of a ‘testament to the old me’ with its nostalgic, folky feel. It speaks to me so powerfully of the fact that, for many of us, there has been (or is) something in our lives which feels so much a part of us that it seems unshakable, it’s controlling, it's ‘who we are’ and we feel resigned to it. My favourite line is in the chorus. How many times have we all been there? 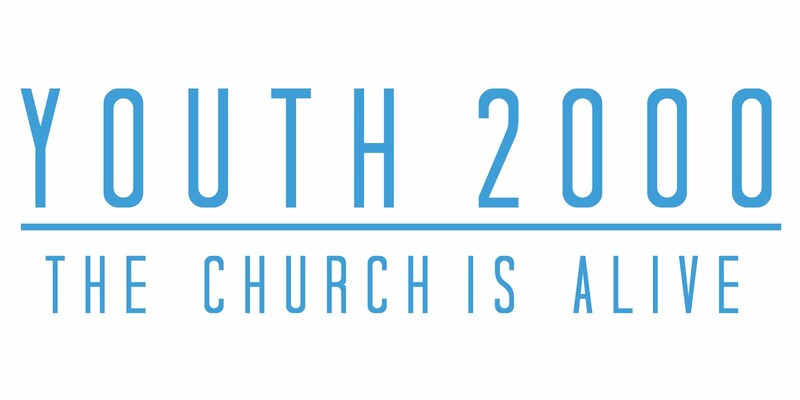 And yet our faith shows us that the invasion of Love - of Jesus - completely tears down the lie of ‘I’m not good enough.’ It starts out solemnly but always has me absolutely joyful at the end as they sing out “BUT I found Love". The more I listened to this album, the more I realised that it was describing spiritual warfare. It's a prodigal story overall, in which, ‘Lucy’ is a recurring character and is Kendrick’s way of referring to none other than Lucifer. Yep, the Devil. Sometimes, Lamar raps from Lucy’s perspective. Those lines are pretty relatable, the feeling of entrapment, returning to old sins - and all this being voiced by a mainstream rapper? It’s not all dark though. It picks up, mainly because of the presence of faith in the album. ‘Alright’ a song about police brutality and racial tensions in America, talks a lot about pain, and trusting God through it. It’s an album that mostly ignores the girls, drugs and parties tropes of hip-hop, and instead focuses on the spiritual struggle. Instead of stoking more hatred, it preaches hand it to the father, which makes it a truly timeless album. Ok, so this song is much more overt in its religious connotations, but it’s an incredible song which you have to listen to! 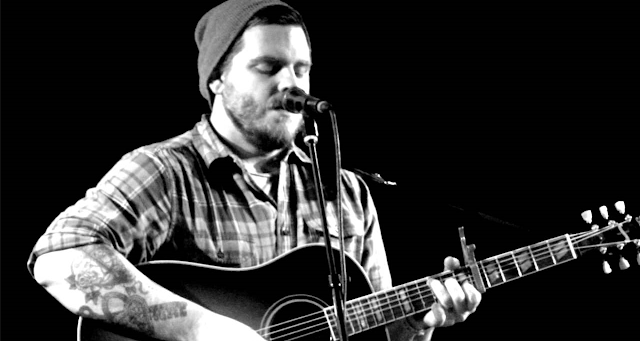 If you haven't heard of Dustin Kensrue he’s vocalist, lyricist, and rhythm guitarist in the band Thrice, but it’s really his solo work which has been grabbing my attention – and ‘Please Come Home’ is one of his finest. It’s a clever and lyrically modern take on the timeless and very powerful story of the Prodigal son, and Dustin has written it in a way that is beautifully spoken through the loving perspective of the Father; taking us on a journey into the anticipation with which the Father longs for the return of his son. Ah Bruce. The Boss. How to choose a song to write about when there are so many? 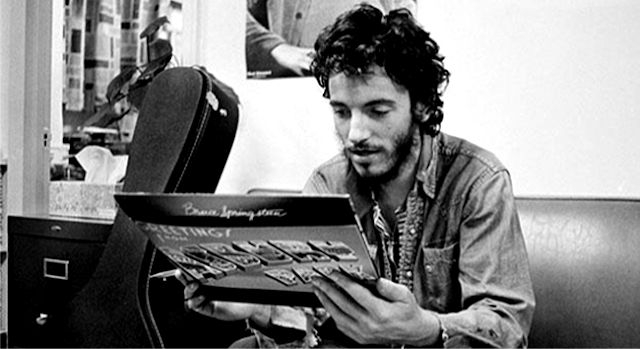 Springsteen crafts the lyrics to his songs so well – he captures emotions using deceptively simple language in such a beautiful way. One song I’ve always particularly loved is ‘I’ll Work for Your Love’. I’ll work for – your love”. What a beautiful expression of true romance! He captures so well the idea that love is about sacrifice for the other person, that it involves work, and yes, that so many people now have no idea about the amount of work that love involves. Our culture tells us that love should be easy and fun, and when it stops being easy and fun it’s not love anymore and we should move on. Bruce sees straight through that lie and brings the truth to us in a powerful way. The Albatross is a metaphor for all of your life's regrets and mistakes, but it's far from a hopeless song as it repeats itself, talking about how through a light, you can let go of those things. Are these words not the ones we long to hear from Jesus whenever it feels like we ‘somehow lost our way’? He comes to us as our friend, invites us to His table and enables us find our rest in His great mercy. Let’s not be surprised when Jesus returns and He says to us ‘Take me to the alley’ and better yet let’s pray that He would find us already there, and with the hurting, the lonely and the lost, as we await His return!